The good news is we’ve come a long way. 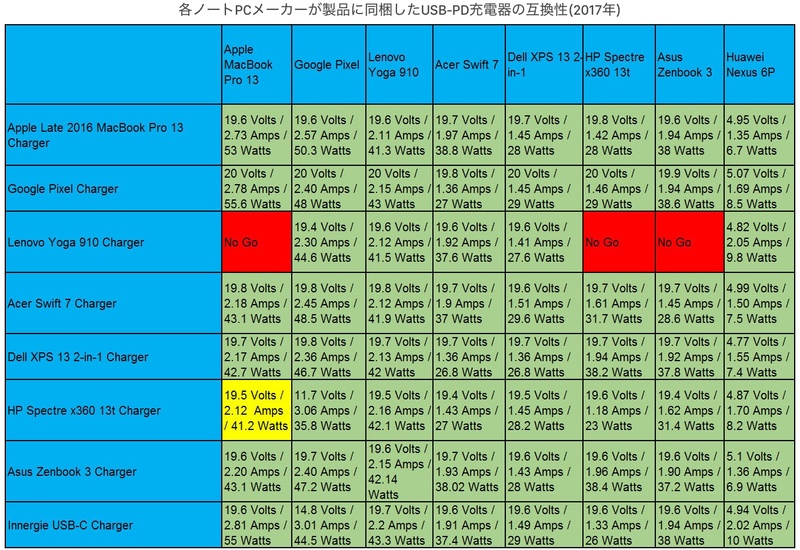 Out of eight devices, only the Lenovo Yoga 910’s charger gave me consistent grief. 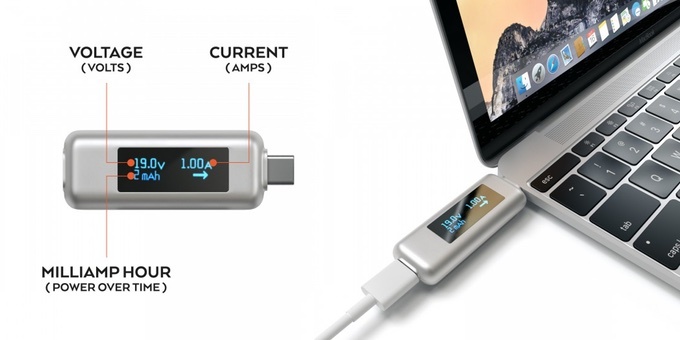 […]The second good news to report is that, according to our USB-C meter, charge rates were high enough that you could use your laptop and charge it at the same time.